Smart. Simple. Intuitive. Powerful end-to-end medication management platform that improves operational efficiency and accuracy of Dose Administration Aid services. myPak software seamlessly integrates with all major dispense providers, meeting industry requirements. Speeds up the physical act of dispensing of repeats & deferred scripts. Functionality includes Patient & Prescription management; Reports (including 6CPA) & Signing sheets; Blister packing & printing; Full suite of signing sheets for Aged Care. Watch our short software video overview. Fast. Efficient. Safe. Enables Pharmacy to deliver more DAA services, freeing up time to grow overall professional services. Integrates with all dispense providers. 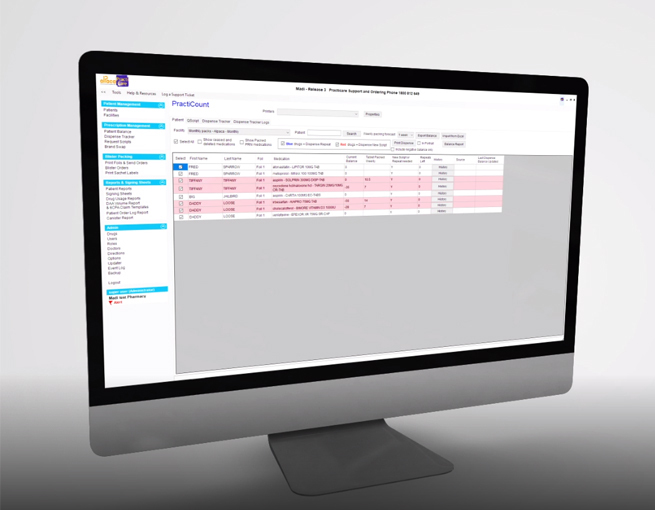 Imports patient data easily, reducing the need to duplicate data entry, leading to less errors. Simple and easy to input & maintain. Flexibility of dose regimes, frequency options & foil formats. Virtual Pill Box Functionality means no more separate bags and baskets for individual packed patients. Prints on varying foils and labels such as Medico Pak, Alpaca and PractiCare. Unlike competitor software, myPak Software drug images are current, and sourced from GuildLink. Speeds up the physical act of dispensing repeat and deferred scripts. Quick, simple, automatic medications searches to switch by patient or in bulk. Saves administration time. Quickly and easily produces reports required for the monthly claim in the 6CPA portal. 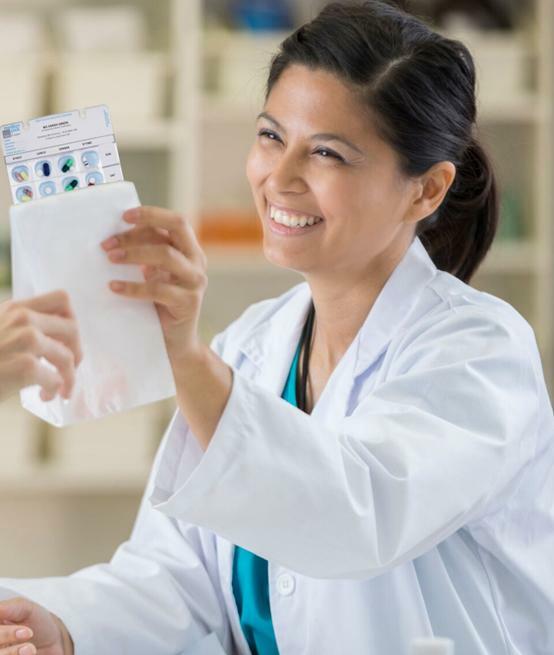 The software was user friendly and connected directly to my dispense system. The technical support team is always friendly and happy to help. Elise C, Martin’s Chemist, St. Marys, NSW. Here you will find some of the most frequently asked questions about our software. Which dispensary software providers does myPak Software integrate with? Fred Dispense, Z Dispense, Minfos, Lots, Aquarius, POS Dispense. What is the process to switch from an alternative medication management software to myPak Software? 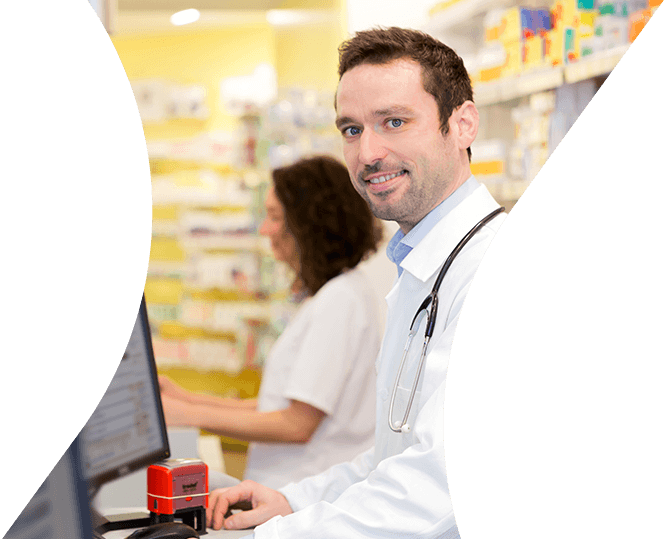 The myPak Solutions Help desk team simply and quickly dial into the pharmacy, install the myPak Software, then migrate all of the data remotely from the existing system into the myPak Software. From this point the pharmacy simply needs to check off the migrated patient data for accuracy, then start packing. 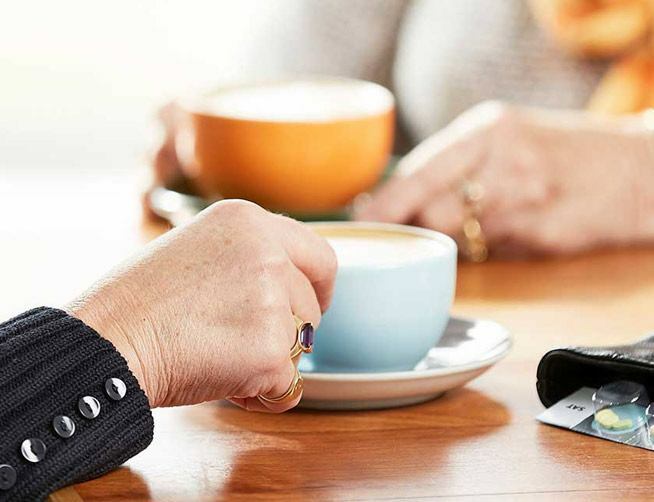 Which of the Aged Care electronic medication management platforms is myPak Software integrated with? Are myPak Solutions able to assist with ongoing software support, and training? There is a dedicated team available to support with Customer Service, software support, and ongoing training on 1800 812 649. Existing Customers: For more information, refer to the myPak Solutions Software Manual located in the ‘Help’ menu or call customer support on 1800 812 649 (9 am – 5.30 pm E.S.T.). 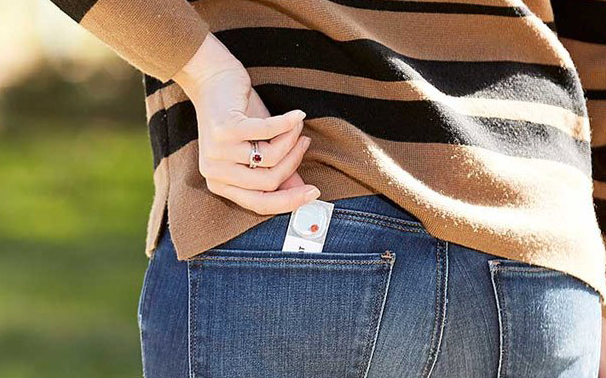 myPak Solutions © Copyright 2019 - All rights reserved myPak Solutions Pty Ltd.